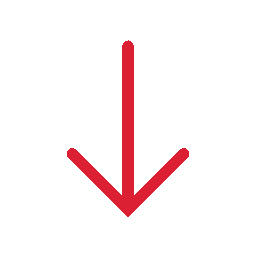 The SK Group is a privately held technology and innovation holding company specializing in global frontline defense, and para-military solutions, marine infrastructures and property development. With a history of research, development and manufacturing spanning over 80 years, SK Group provides small arm systems, electro-optic and laser solutions, imaging systems, naval solutions and more. Drawing on Israel’s innovation and field-proven solutions, SK’s companies offer a powerful track-record of technology, experience and excellence. SK Group teams work synergistically to deploy future-ready R&D, manufacturing and project facilitation through cross-group system developments. Joint defense expertise and a commitment to lifetime partnerships with security forces worldwide have generated powerful products and infrastructures that equip customers with strategic and tactical mission success. Today, the SK Group addresses battlefield, border and urban frontlines, forming a foundation for a roadmap that is steadily progressing across the 5D defense universe. All SK Group systems are in compliance with the most stringent military (MIL-STD) and ISO 9000 standards applied by the IDF. Israel Weapon Industries (IWI) is a leading global manufacturer of innovative small arm systems for over 80 years. 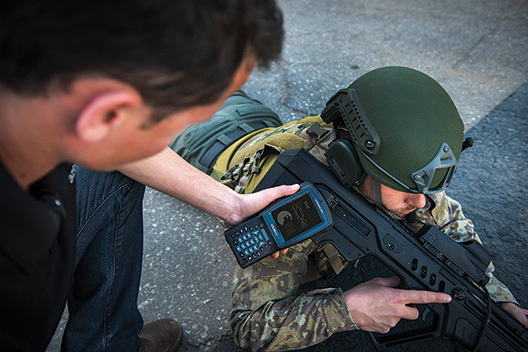 IWI designs and develops technologically advanced systems for military, homeland security and commercial agencies worldwide. 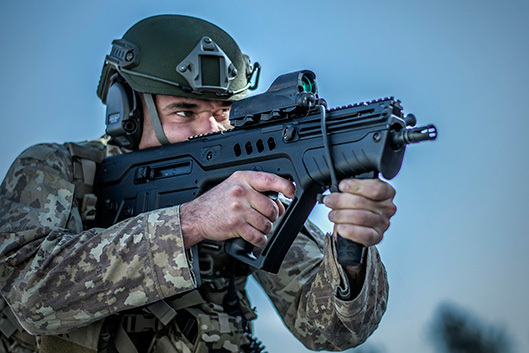 IWI product ranges are deployed in close collaboration with the Israel Defense Forces (IDF), seeking technological innovation, manufacturing excellence and outstanding performance. IWI works in the US through its subsidiary IWI US, Inc.
Israel Weapon Industries (IWI), world leader in innovative small arm systems for over 80 years, designs and develops the weapons of choice for military, homeland security and commercial agencies worldwide. 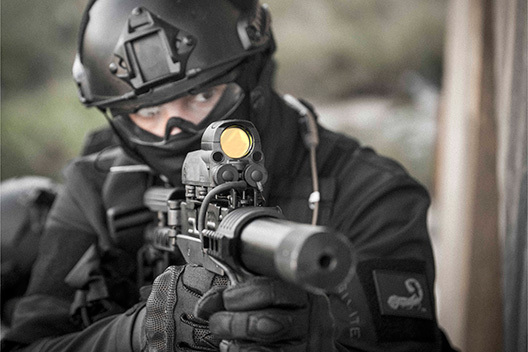 IWI product range and accessories are deployed by the Israel Defense Forces (IDF) and other leading global organizations seeking technological innovation, manufacturing excellence and outstanding performance. 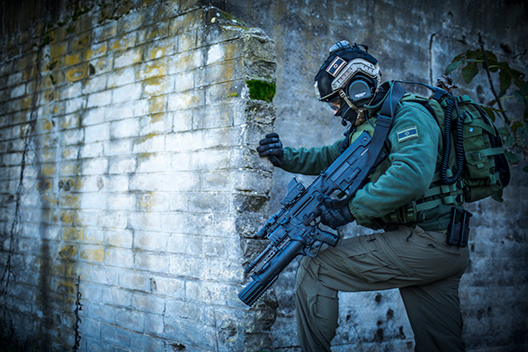 IWI’s products are renowned for their technologically advanced capabilities and battle-proven results in some of the most challenging conditions. All of IWI’s weapons are a product of ongoing interaction, field tests, situational functionality and modifications resulting from live combat demands. IWI’s weapons are combat-proven under adverse and extreme environmental conditions to provide unrivalled reliability. Firearms are designed and tested in close collaboration with the Israel Defense Forces (IDF) through a joint Research and Development (R&D) team. The joint R&D team of IWI and the IDF continue to develop small arms based on the dynamic changes in real-world applications driven by the ongoing threat of global terrorism. The unique combat conditions experienced by the IDF required a new paradigm in firearms development. IWI’s focus on modern weapon designs never before conceived, generated signature systems and legendary results. Weapons series range from the TAVOR Assault Rifles, X95 (Assault Rifle & SMG), NEGEV Light Machine Guns, GALIL ACE Assault Rifles and GALIL SNIPER S.A. Rifle, DAN .338 Bolt Action Sniper Rifle, the legendary UZI SMG in its latest evolution UZI PRO, JERICHO pistols and IWI’s Grenade Launchers. IWI weapon systems are in compliance with the most stringent military (MIL-STD) and ISO 9000 standards practiced by the IDF. 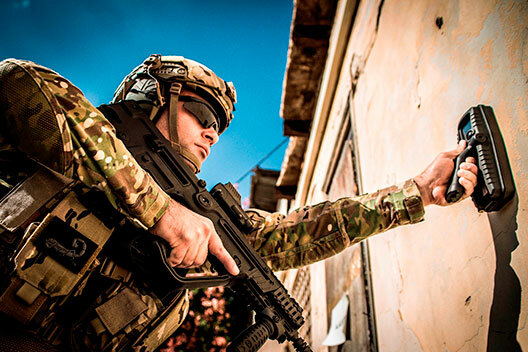 IWI US subsidiary has established itself in the US government and commercial agencies markets. The TAVOR SAR Rifle, already in its first year in the USA, has been selected by the American Rifleman Magazine with the Golden Bullseye Award as “Rifle of the Year” for 2014. The award is a global symbol of excellence and innovation in firearms. IWI is a part of the SK GROUP, a global defense and security group that comprises of: Meprolight, Israel Shipyards, Israel Shipyards Port, Camero-tech, Uni-Scope, and Oshira . Meprolight is a global force in electro-optics for infantry, military and law enforcement agencies and civilian sectors. Meprolight’s comprehensive solutions sport electro-optical and optical sights and devices, night vision devices, thermal sights, laser rangefinders, hand-held rangefinders, fire control systems and other tritium illuminated products. Meprolight’s combat proven products and commitment to international standards has made it the vendor of choice among established defense and law enforcement agencies and weapon manufacturers. Meprolight’s innovative technology, promise of simplicity and combat proven products together with its pledge to high quality international standards, has established itself as the vendor of choice among leading defense and law enforcement agencies. The company formed a partnership with the IDF and is recognized as the preferred supplier of many of its electro-optic defense products. Today, Meprolight works closely with the IDF, particularly with the special units and focuses on upgrading their night operations capabilities. Many new products are developed together with these units and immediately proven in tactical situations. Meprolight concurrently expanded its global footprint to become a prominent company for many global manufacturers, our products are in compliance with the most stringent military (MIL-STD) and ISO 9000 standards and undergo meticulous quality assurance testing that meets or exceeds international standards. Today, Meprolight is one of only a few companies in its industry that complies with such strict quality standards. Due to Meprolight’s unconditional commitment to global standards has accomplished multiple certifications. The company is also certified to ISO-14001:2004 and OHSAS 18001:2007, complying with NATO and US military specifications and International MIL Standards. Meprolight’s teams work synergistically with other SK Group teams to achieve state-of-the-art R&D, manufacturing and project facilitation. 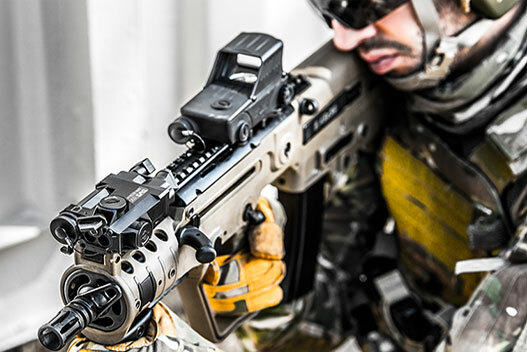 Joint system developments, such as IWI small arms and Meprolight electro-optic systems have provided customers with strategic and tactical mission success. Meprolight is a part of the SK GROUP, a leading global defense and security group that includes Israel Weapons Industries (IWI), Israel Shipyards, Israel shipyards Port, Camero-Tech, Uni-Scope and Oshira. Israel Shipyards Ltd. (ISL) is a complete maritime facility serving Naval and commercial marine industries for over 50 years. One of the largest privately owned shipbuilding facilities in Eastern Mediterranean sea, Israel Shipyards is the sole owner-operator of the first private Port in Israel. Israel Shipyards designs and constructs innovative Naval and commercial ships and provides maintenance and repair services for diverse vessels as well as construction services for huge and complicated Industrial projects. Israel shipyards Ltd. (ISL) founded in 1959, is a complete maritime facility that serves Naval and commercial marine industries in one of the largest privately owned shipbuilding facilities in the East Mediterranean. Located in the Haifa bay, Israel Shipyards is the sole owner-operator of the first private Port in Israel. Israel Shipyards full range of 330,000 sq. meters of facilities and services cater to the entire lifecycle of every vessel. Renowned for its outstanding design, manufacturing and repair facilities, the yard has earned a reputation for excellence worldwide. Israel Shipyards designs and constructs innovative Naval and commercial ships solutions for diverse vessels and provides maintenance and repair services. Based on the accumulated experience and know-how, ISL is also offering construction services for huge and complicated Industrial projects, such as port cranes, desalination plants and others, as well as services to the off-shore Gas industry. The yard’s expert craftsmanship, smart design, quality assurance and leading electronic systems are distinctly evident in every ISL vessel or platform. Israel Shipyards has all the requisite facilities to perform the most complicated repairs, maintenance and ship conversion assignments, for this reason, the shipyard has a master agreement with the U.S. 6th Navy Fleet. With the cooperation of Israel’s Defense and Naval industries, the shipyard builds both Naval and commercial vessels, such as the Saar 4.5 Combat proven Fast Missile Boat; Shaldag fast patrol Craft; Harbor Tugs & service boats, as well as heavy metal works (such as the Panamax container cranes), while complying to strict international standards. 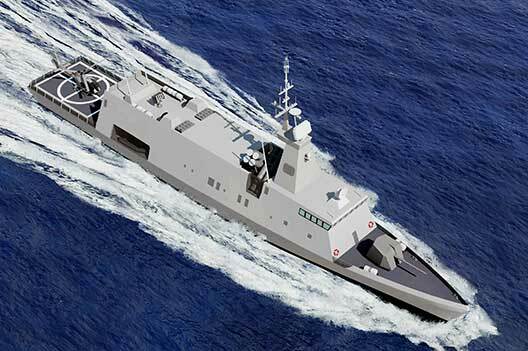 ISL’s unique concept of constructing ships with high fire power and exceptional survivability has contributed to turning ISL into one of the most advanced marine and Naval facilities in the region. At Israel shipyards the Navy’s in-depth combat experience integrates synergistically with the world’s leading combat proven weapons and electronics systems to create the best maritime solution package. As a result ISL customers can be fitted with the world’s leading defense solutions enabling them to be mission ready to meet all their needs. Israel Shipyards also operates a floating dock in Haifa Bay, where its professional team provides a wide variety of expert services to both Naval and Commercial vessels. Israel shipyards is a part of the SK GROUP, a leading global defense and security group that includes Israel Weapons Industries(IWI), Meprolight, Israel Shipyards Port, Camero-Tech, Uni-Scope and Oshira. Israel Shipyards Port (ISP) was established in 2008 as a standalone subsidiary of Israel Shipyard services, heralding the first private seaport in Israel. Israel Shipyards Port is committed to developing innovative port and dock services that place the customer needs in the frontline. In a bid to meet international standards, Israel Shipyards Port is focusing on reconstruction and development of the quay line, warehousing facilities and IT infrastructures. The port authorities are also investing in jobs creation and employee training. Israel Shipyards Port (ISP), founded in 2008, is a standalone subsidiary of Israel Shipyard services, spanning over 330,000 sq. meters in the Haifa Bay. The geographical location of the Port together with a system of breakwaters enables ongoing work at all weather conditions. Israel Shipyards port was chosen as the leading national port in a survey conducted by the Israel shipment authorities. Heralded as the first private seaport in Israel, Israel Shipyards Port is committed to developing innovative port and dock services that place the customer needs in the center. In a bid to meet international standards, Israel Shipyards Port is focusing on the reconstruction and development of the quay line, warehousing facilities and IT infrastructures. The port authorities set out to provide job opportunities and employee training to meet operational needs and accelerated growth. 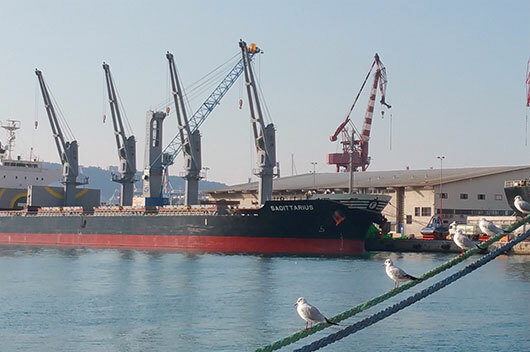 As an integral part of the work process and in a bid to improve environmental conditions, Israel Port Authorities collects bulk fallouts during cargo handling. These processes help to minimize waste and reduce the impact on the environment. The potential for seawater contamination is reduced significantly, contributing to the quality of the environment. 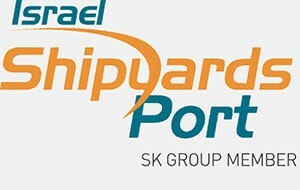 Israel Shipyards Port is a part of the SK GROUP, a leading global defense and security group that includes Israel Weapons Industries(IWI),Israel Shipyards, Meprolight, Camero, Uniscope and Oshira. Camero-Tech Ltd., founded in 2004, is a world leading pioneer in Sense-Through-The-Wall (STTW) solutions that deliver real time situational awareness of objects concealed behind walls. Camero’s Xaver™ line of imaging systems has been chosen by top military and law enforcement agencies and deployed worldwide in elite customer locations, for unique military and Homeland Security (HLS) applications. As an ISO 9001:2008 rated company, Camero is committed to the highest standards of design, development and manufacturing. Camero-Tech, founded in 2004, is a world leading pioneer in innovative Sense-Through-The-Wall (STTW) solutions. Camero developed the world’s most advanced real time situational awareness technology to identify stationary and moving objects concealed behind walls and barriers. The company’s Xaver line, provides an unprecedented advantage in urban operations. The ability to see through solid walls is an expertise that defense and law enforcement agencies are using widely to increase their operational efficiency. Forces operating in hostile urban environments with Camero’s technology gain a crucial operational advantage.. 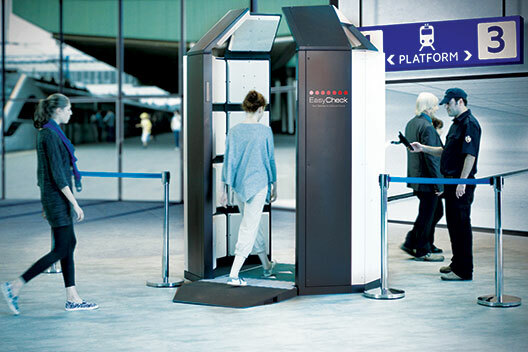 The company specializes in Ultra Wide Band (UWB) imaging technology in which is implemented into its line of products ranging from small tactical devices (Xaver™) used by tactical teams, up to innovative walk-through body scanners to be used for security needs in mass transportation areas . camero’s STTW solutions are based on micro-power pulse radar technology that works with advanced image and signal processing algorithms and high-end firmware design. The impressive bandwidth enables Camero systems to reach unparalleled levels of range and cross range imaging resolution. Camero’s Xaver™ imaging systems are the solution of choice for top military and law enforcement agencies worldwide to be used for their varies operations and Homeland Security (HLS) applications. Xaver ™ 400 – A small lightweight 2D and 3D tactical through wall imagining system that allows the user to locate live objects behind walls. Based on the same proven ultra wide band (UWB) technology, Camero launches its cutting edge walk through body scanner – the EasyCheck. EasyCheck makes real time security checks safer and faster than ever before, with a high throughput capability and innovative imagining processing. the EasyCheck is able to locate on the human body a wide range of concealed materials such as: metal, powder, liquids, plastics’ ceramics and many others. Camero’s interdisciplinary engineering team comprises of Radio Frequency (RF) antenna design, signal and image processing, board and logic design, industrial design, and high level system integration experts. As an ISO 9001:2008 rated company, Camero is committed to customer satisfaction with the highest standards of design, development and manufacturing. Camero is a part of the SK GROUP, a leading global defense and security group that comprises of: Israel Weapons Industries(IWI), Meprolight, Israel Shipyards, Israel Shipyards Port, Uni-Scope and Oshira . 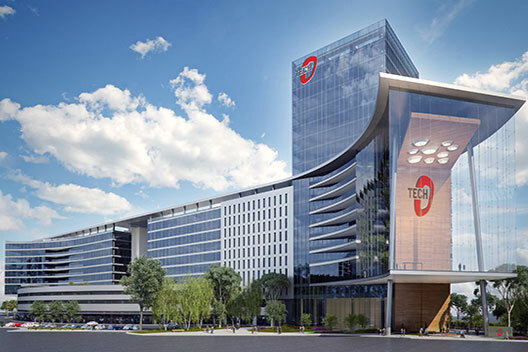 Oshira, an industry leading property developer, has been initiating and building large-scale commercial, retail and entertainment projects since its inception in the mid- 80s. Oshira focuses on real estate developments in local and global centers that deliver new attractions and consumer experiences. The company handpicked a team of world class professionals to manage and lead Oshira’s projects. Together they work to meet international standards of excellence and professionalism in every construction related field. Oshira, an industry leading property developer, has been initiating and building large-scale commercial, retail and entertainment projects since its inception in the mid- 80s. Oshira focuses on real estate developments in local and global centers that deliver new attractions, new opportunities and exciting consumer experiences. At the heart of Oshira’s is the knowledge and skills set needed to deliver superior customer experiences and actively fulfill their needs. The company handpicked an executive team of world class professionals to manage and lead Oshira’s projects. Together they work to meet international standards of excellence and professionalism in every construction related field. Amongst Oshira projects; Indoor children entertainment parks, specialized food markets and innovative urban residential complexes. Oshira is a part of the SK GROUP, a leading global defense and security group that includes Israel Weapons Industries(IWI), Meprolight, Israel Shipyards, Israel Shipyards Port, Camero-tech and Uni-Scope.